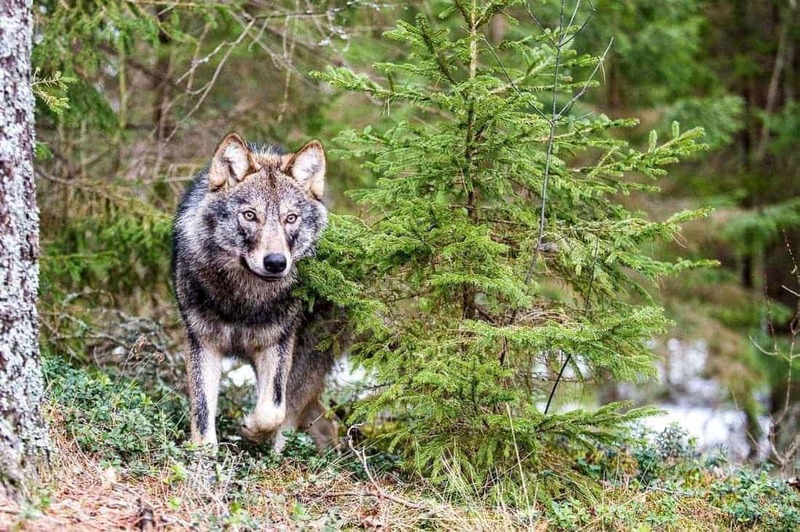 In the last several weeks number of interesting posts related to the wolf appeared on our website. Here are some additional interesting facts find on net… Do you agree on that??? Let us know…! Fact: Cannibalism is common amongst wolves. yes, I was also amazed to read that Black wolves don’t occur naturally…! I would be very keen to learn outcomes of your research!!! Thank you for these interesting facts on one of the most amazing animals around! One note on the color of wolves. Here in the Sangre de Cristo Mountains (a portion of the Southern Rocky Mountains) in southern Colorado and New Mexico we had naturally occuring black wolves as I understand. These were wolves that probably never had the opportunity to breed with domesticated dogs. It may have been a subspecies. Regardless, they were sadly all killed off my humans by 1930. Now my curiosity is sparked and I will do some more research on this interesting fact.